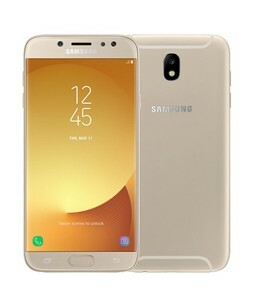 The Lowest price of Samsung Galaxy J7 Pro in Pakistan is Rs. 31,499, and estimated average price is Rs. 36,633. Get the latest price for Samsung Galaxy, Samsunggalaxy J7, and other products. The prices are collected from the best online stores in Pakistan like iShopping.pk, MegaComputer, Farjazz.pk - updated Apr 2019. 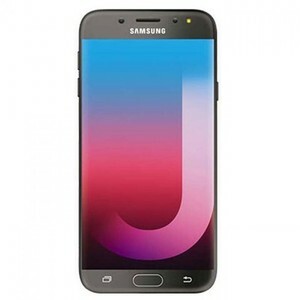 Samsung Galaxy J7 Pro is an Android smartphone by Samsung Electronic that lies in the midrange. The company launched it in June 2017. The Samsung Galaxy J7 Pro is powered by an Exynos 7 Octa 7870 chipset having 3 GB RAM. Its touchscreen display measures 5.50 inches and has a resolution of 1080x1920 pixels (401 pixels per inch). 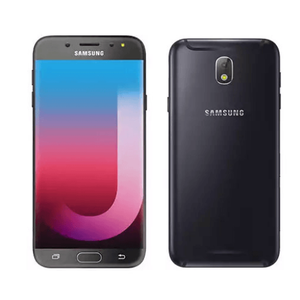 Samsung Galaxy J7 Pro contains a non removable 3600 mAh battery and runs the Android version 7.0.